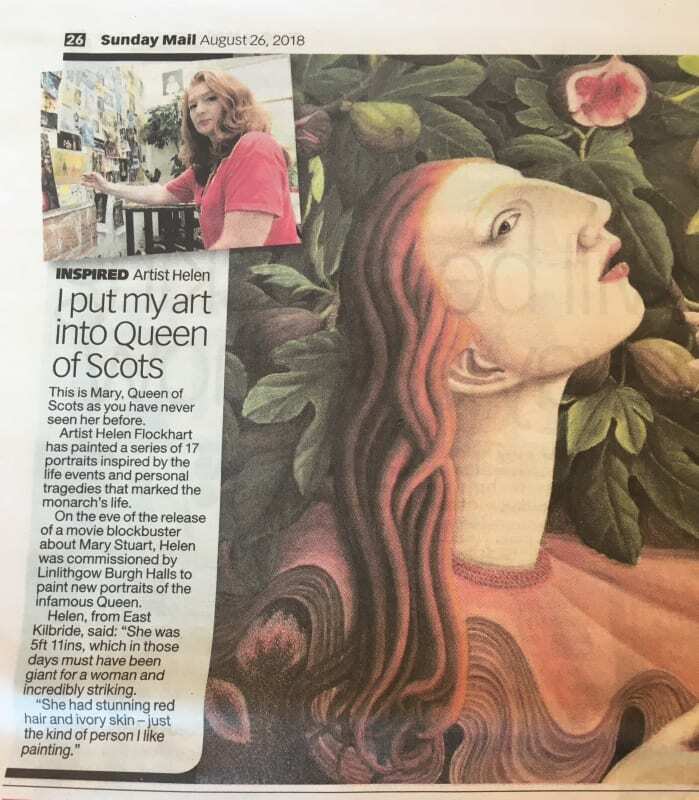 This is Mary, Queen of Scots as you have never seen her before. 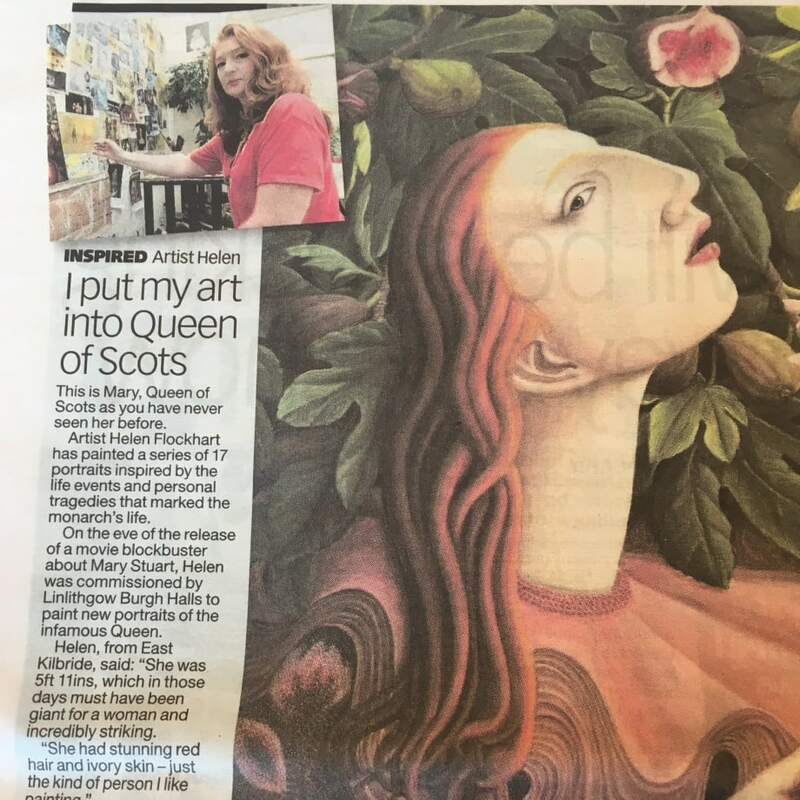 Artist Helen FLockhart has painted a series of 17 portraits inspired by the life events and personal tragedies that marked the monarch's life. Helen from East Kilbride, said "She was 5ft 11ins, which in those days must have been giant for a woman and incredibly striking. "She had stunning red hair and ivory skin - just the kind of person I like painting."